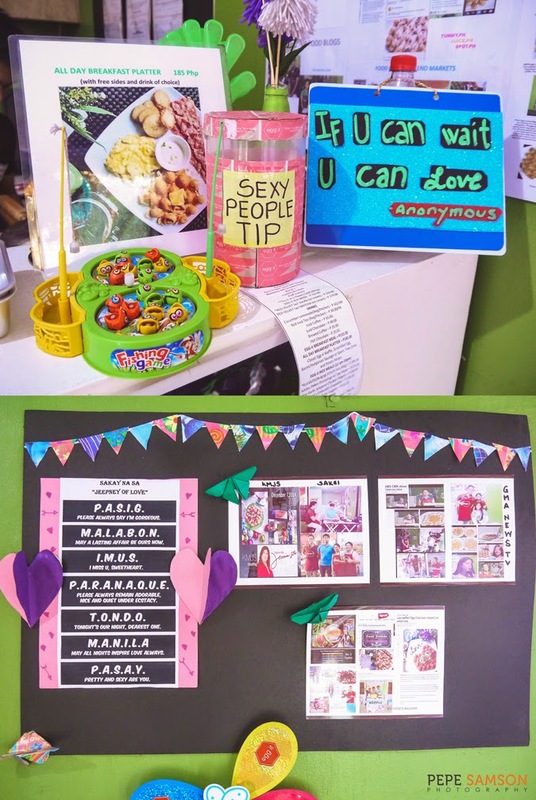 Home / cheap eats / dessert / egg-it / food / hong kong street food / kapitolyo / pasig / restaurant reviews / summer / The Foodie / waffle / Egg-It Kapitolyo Launches Summer Drinks Menu That Features a Jack Daniel's Dreamshake! Egg-It Kapitolyo Launches Summer Drinks Menu That Features a Jack Daniel's Dreamshake! 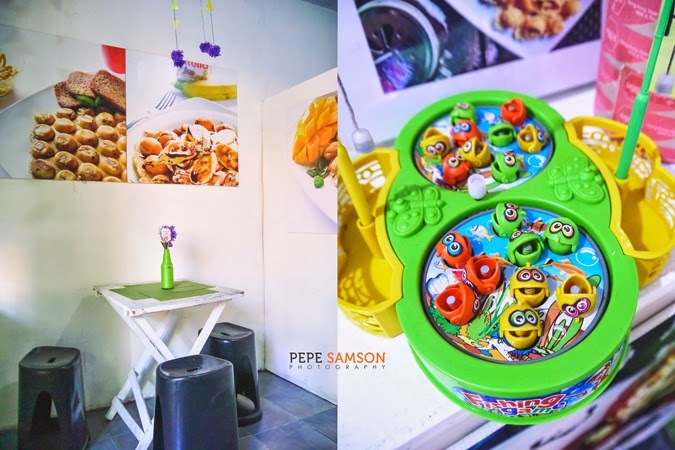 Kapitolyo in Pasig City is home to a smorgasbord of original restaurant and hole-in-the-wall concepts that range from local food to foreign cuisines like Spanish (Calderon), Portuguese (Gostoso Piri Piri), and Hong Kong street food (Egg-It Waffle Shop). 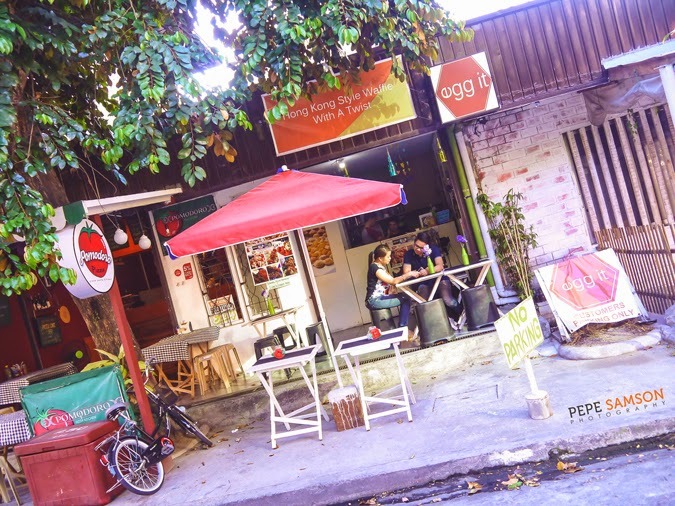 Egg-it is one of the most popular hangout spots in the area, attracting hordes of customers with its unique take on the Hong Kong-style egg waffle—the eggette. Embodying what Kapitolyo means for its fervent patrons, the small shop offers food that is delicious, unfussy, and affordable. 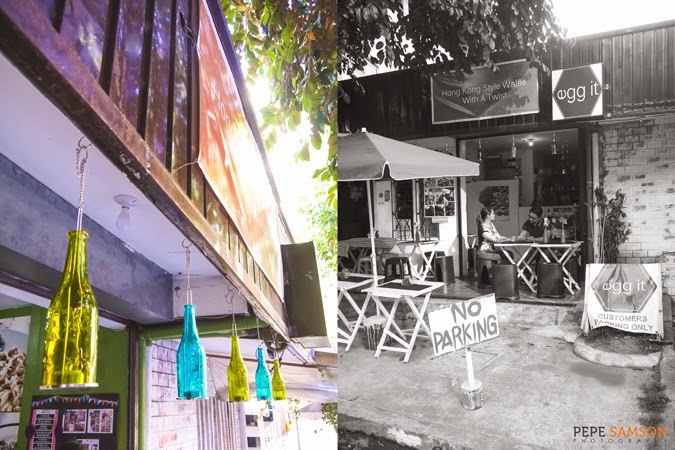 Indeed, it is because of these three traits that people flock to Kapitolyo, aside from the fact that the food hub offers an eclectic mix of international cuisines that are made a lot more approachable. Egg-it’s specialty is, of course, the eggette—an egg-based waffle of spherical cells, each one slightly crisp but very soft inside. 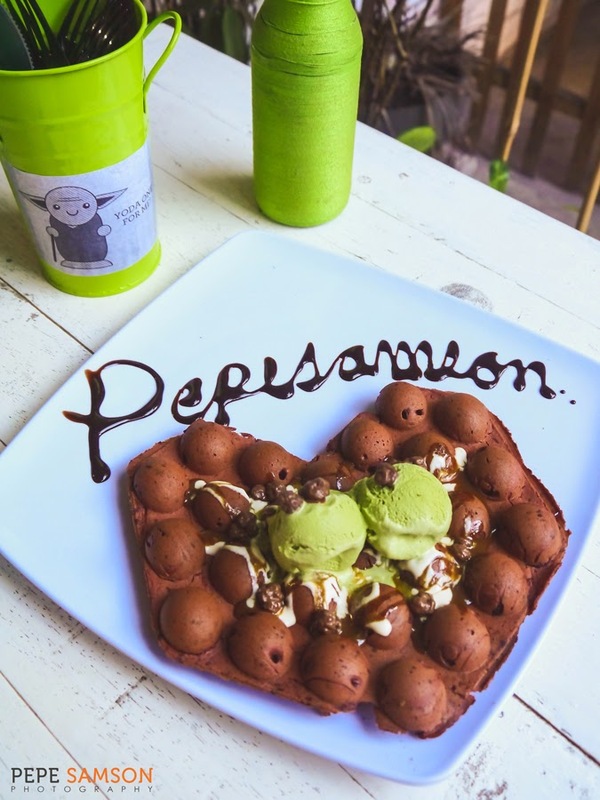 Sold at around PhP90 each, the waffles are perennial favorites among regular customers, nearby residents, and passersby of Kapitolyo—some folks who drive by actually stop and order waffles to-go. 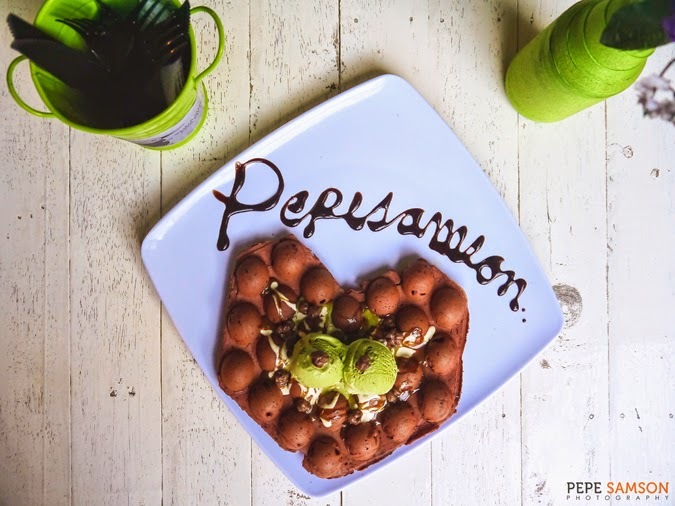 Unlike the plain waffles sold in Hong Kong, owner Jay Isais spruces them up by adding savory and sweet toppings to his eggettes. 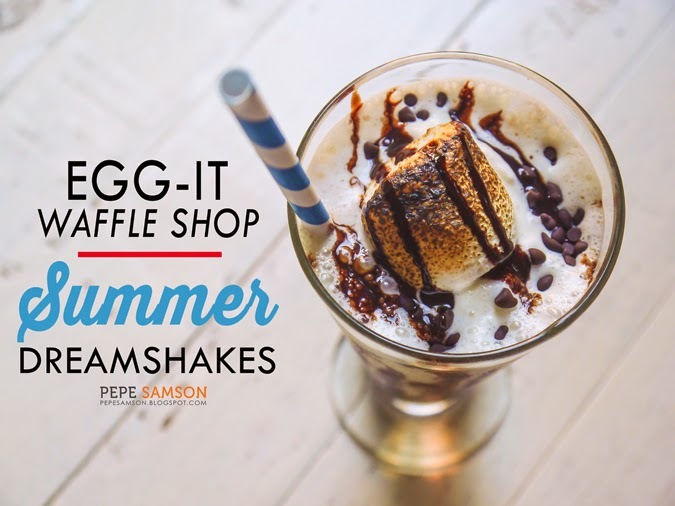 This summer, Egg-it has launched a special drinks lineup composed of what Jay calls “dreamshakes”—a term he coined for this type of beverage which is somewhere in between being a milkshake and a slush and somehow similar to a smoothie, but not quite. Available in 4 intriguing flavors, these dreamshakes are probably everything you need to beat the heat this summer! Egg-it’s signature waffles take liquid form with three of the Dreamshake flavors. 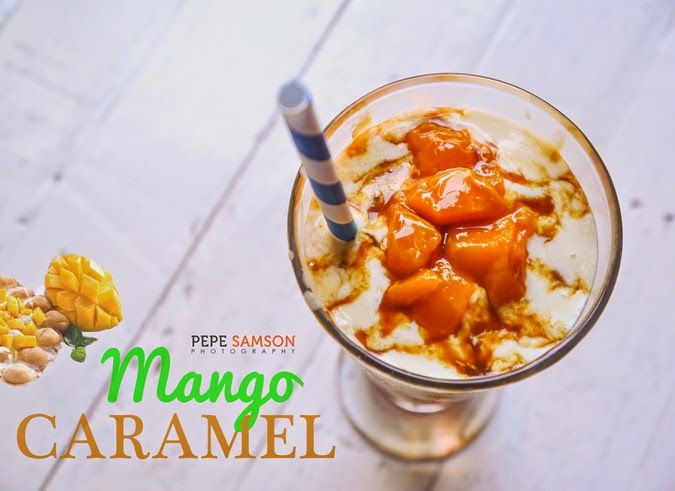 The first one is the Mango Caramel Dreamshake (PhP135)—an ice-blended masterpiece of milk, cream, sliced mangoes and caramel syrup. It’s amazing how the fruit can be sweet in itself, but somehow manages to balance out the saccharinity of caramel. 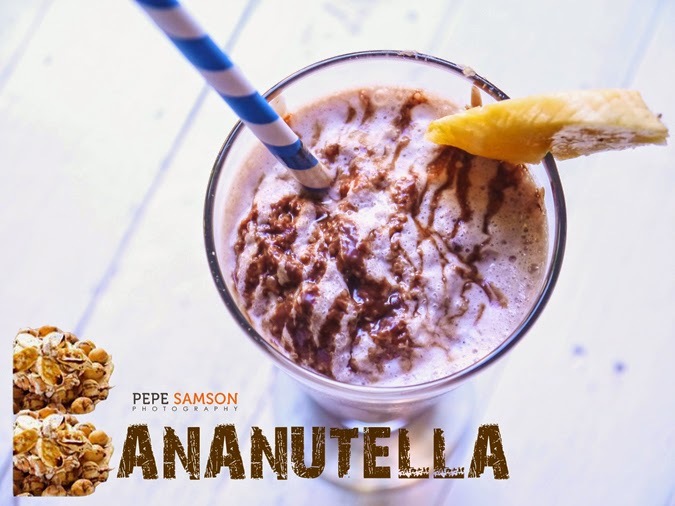 The Bananutella (PhP135), like its waffle counterpart, is a best-seller—and rightly so. No sweet tooth can resist this fantastic combination. In college, I was already addicted to choco-banana shakes, but whoever thought of using Nutella instead was undeniably a genius. 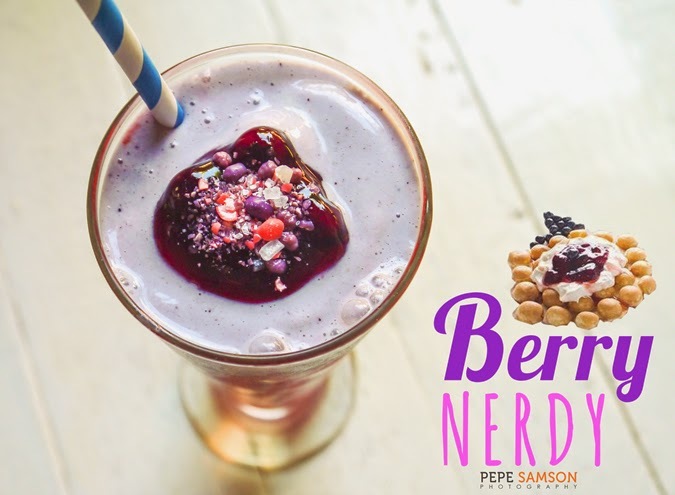 Egg-it's Blueberry with Strawberry Syrup waffle is reinvented with the Berry Nerdy Dreamshake (PhP145): blended blueberry with strawberry syrup drizzle, topped with blueberries, blueberry syrup, Nerds, and Magic Pop crackling candy. This velvety, subtly tart drink is not only delicious but also nostalgic—incorporating two candies I loved munching on back in grade school! I swear, this one is brilliant! 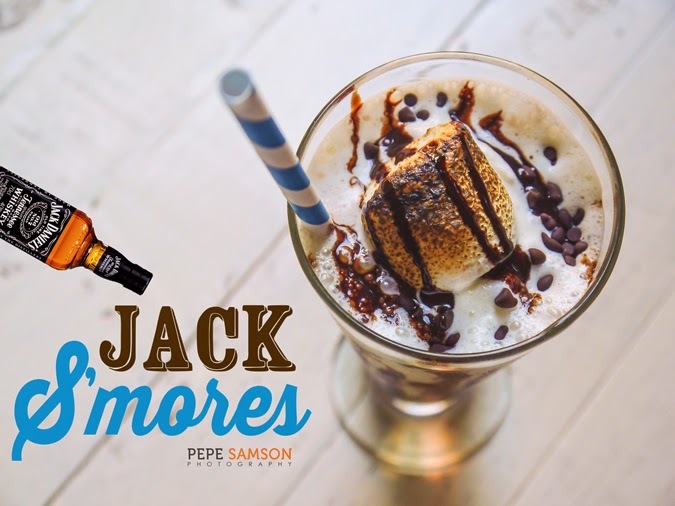 Jay loves his whisky, and it’s apparent with the Jack S’mores Dreamshake (PhP185). Milk, cream, chocolate syrup, crushed chocolate, chocolate chips, roasted marshmallow, and a shot of Jack Daniels make up this drink—a delight for all fellow lovers of the booze. 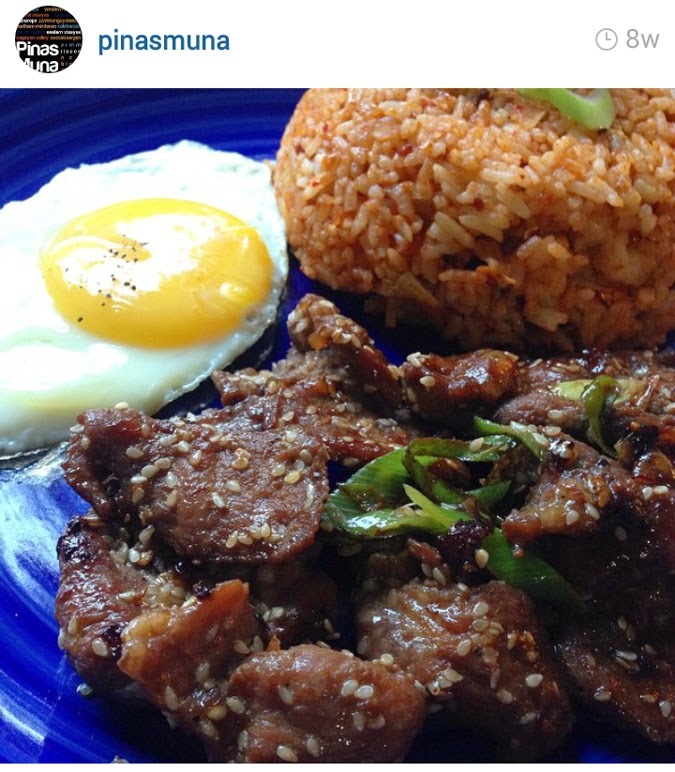 If you’re a drinker, this concoction is enough to arrange a trip to Kapitolyo. However, I did feel that this drink underestimated my tolerance, LOL! We also tried Egg-it’s Red Velvet Waffle, which is basically a chocolate-flavored eggette served with caramel syrup and two scoops of homemade matcha ice cream. The green tea flavor wasn’t too strong and wasn’t too sweet either. The waffle was huge and filling, and can easily be shared by 2 people—three, if you have previously engorged yourself with dreamshakes, haha! They serve this with your name lettered on the plate using chocolate syrup, it was so cute. When you’re in Kapitolyo, sweltering under the merciless sun, and craving for a really good drink to freshen up with, head over to Egg-It Waffle Shop and indulge in their new dreamshakes selection. All four of them were delicious but I was especially in love with the Berry Nerdy and the Jack S’mores—get these! Bring your friends so you can share a waffle or a Bulkilog! Have you tried Egg-it's Dreamshakes? Which is your favorite? My meal was sponsored by Egg-It Waffle Shop. All opinions, however, are my own.